So can the MEDION AKOYA mini E1210 to inspire younger computer users, it opens but for a small investment, the door to the computer world. 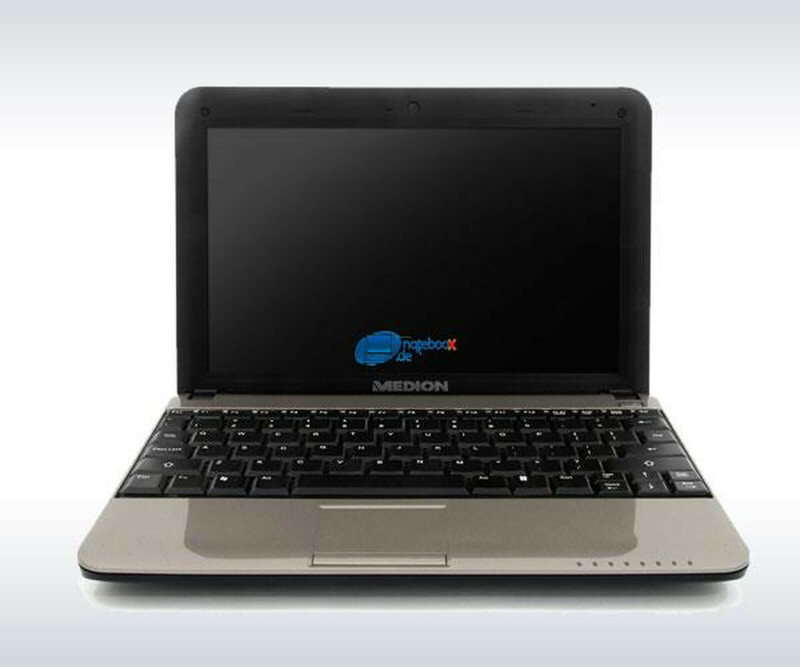 The current trend for mobile computer systems adds MEDION with the AKOYA Mini E1210 a new and interesting element added. 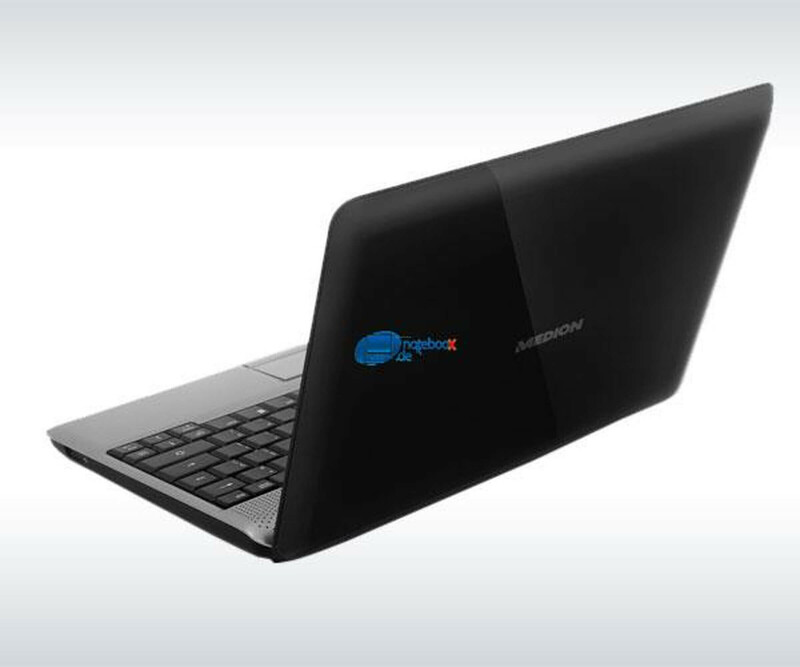 One of the first providers of hosting a full-featured 10-inch netbook. 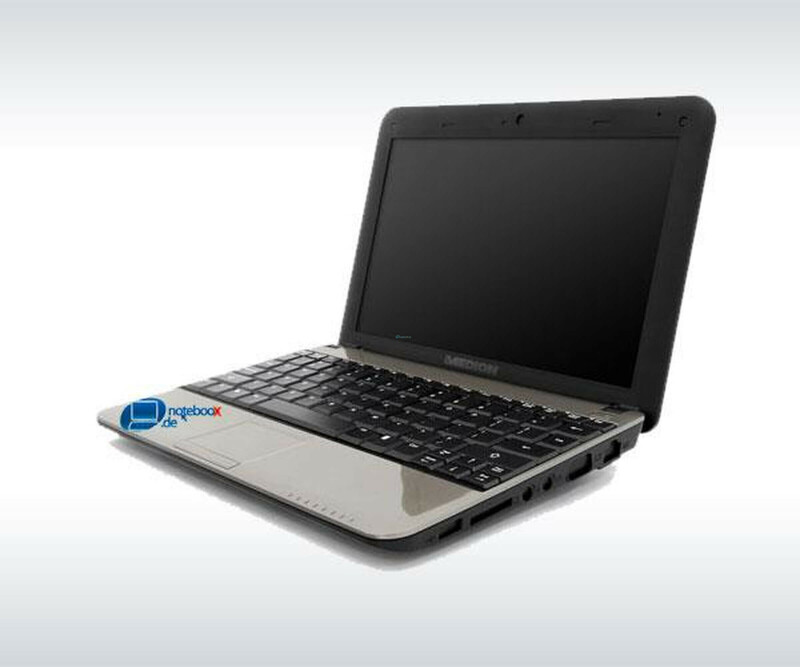 The netbook MEDION Mini E1210 is a new class of its own: A full, powerful and on top of that a mobile companion that offers an exceptional price-performance package thanks to the combination of positive properties. The MEDION AKOYA Mini E1210 is the perfect solution for many different requirements. Travelers gain freedom and mobility, because weighing just 1200 grams and a footprint fits the Mini E1210 in each bag. Professionals allows flexibility and efficiency, whether from the airport, on the train or in a meeting. In addition, the MEDION AKOYA Mini E1210 makes all facets of the Internet mobile: The latest wireless LAN technology allows up to 300 Mbit / s in addition to the conventional surfing, e-mail retrieval and chatting more sophisticated online features such as Internet telephony ( Voice Over IP, VoIP). The integrated VGA webcam and built-in microphone and stereo speakers allow even the live communication with image and sound. Also useful search or backing up important notes for school or university are possible at any time and from anywhere. So can the MEDION AKOYA Mini E1210 to inspire younger computer users, it opens but for a small investment, the door to the computer world.